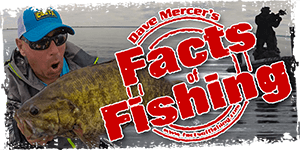 Are there Bluecatfish in the great Lakes? Just wondering since bass Pro in Toronto has them. You sure those aren't channel cats? None in the Great Lakes. no the board says Blue cats, its the really big one. Cool, I thought they would have stuck to stocking local fish in that thing. I'll have to look for that beast the next time I'm at BPS! We got them here and man o man are you missing out on a great fish to play with.